An arrest by Claresholm RCMP has led to additional charges and the recovery of stolen property. Police say 31-year-old Daniel Derek Morgan of Claresholm was arrested Wednesday on outstanding warrants for break and enter and theft. 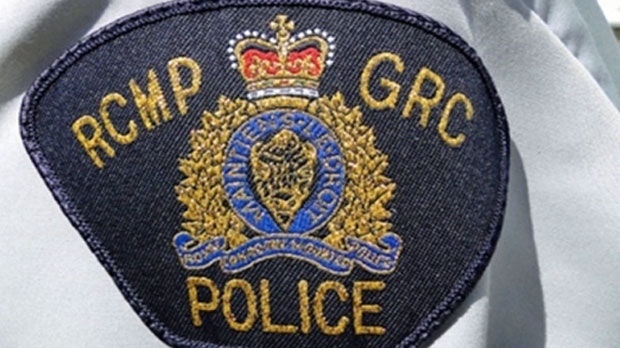 As the investigation continued, RCMP obtained a search warrant for a Clareshlm residence where officers recovered stolen property linked to offences that have occurred in the Claresholm and Stavely area since December as well as controlled substances including methamphetamine and fentanyl, several weapons, and Canadian and U.S. currency. 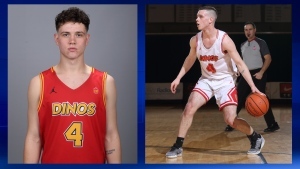 Police say Morgan and 25-year- old Kassandra June Villneff of Okotoks face multiple charges of possession of property obtained by crime, possession of controlled substances and possession of weapons for a dangerous purpose while Morgan also faces multiple charges of Break and Enter and Breach of Probation. Claresholm RCMP say the community played a role in cracking this case by reporting crime and when possible making surveillance video footage available to investigators.